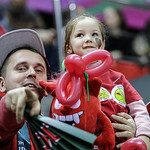 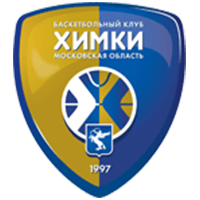 Lokomotiv-Kuban Russia defeated Tsmoki-Minsk Belarus at home, 80-69 (24-13, 20-14, 21-13, 15-29). 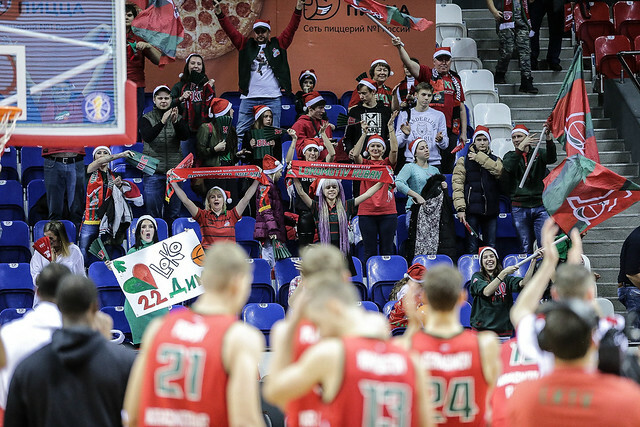 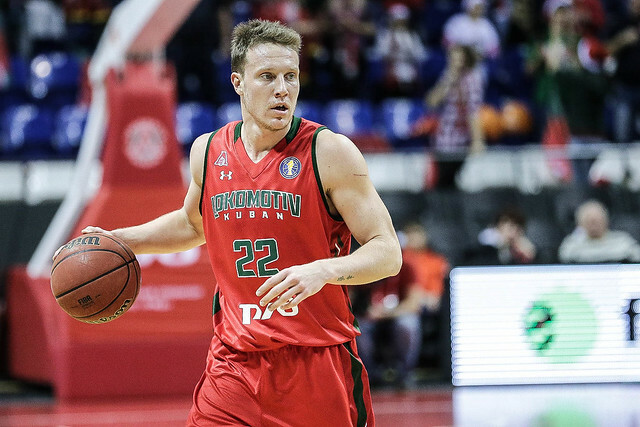 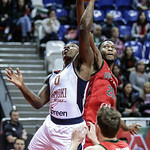 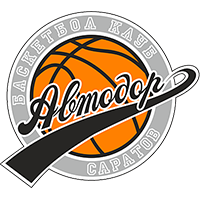 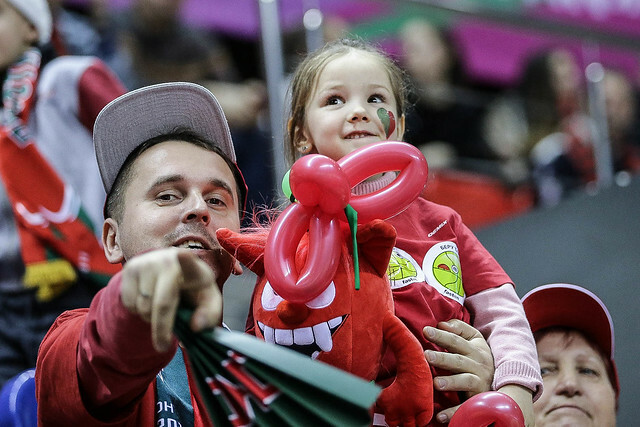 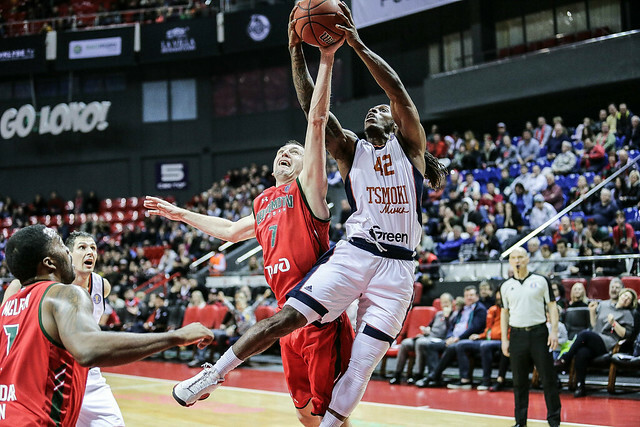 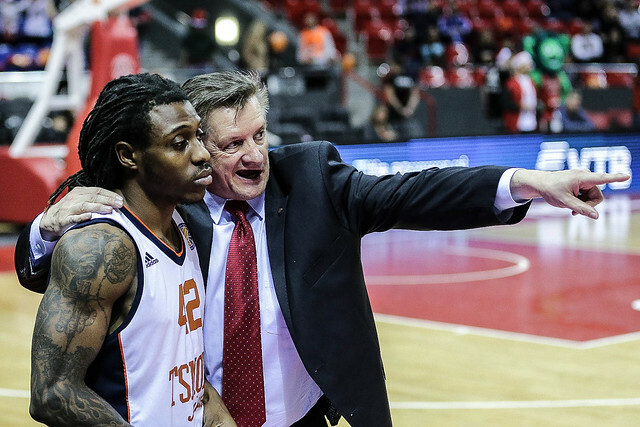 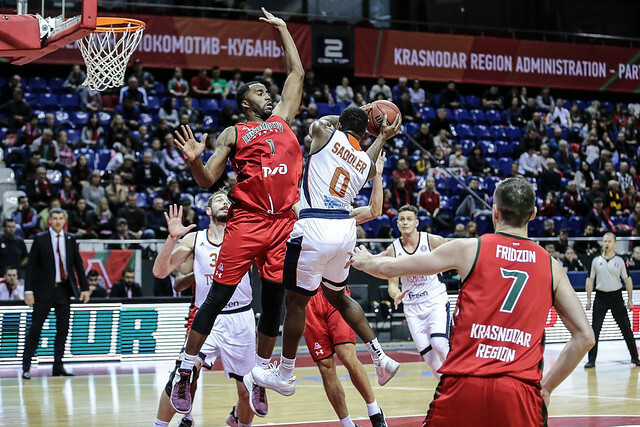 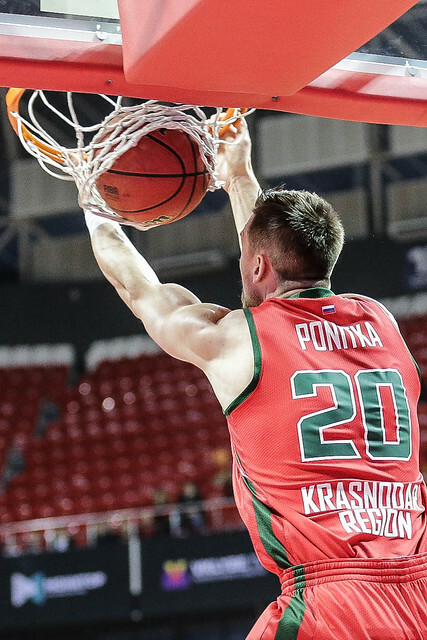 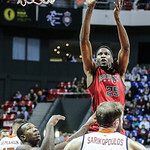 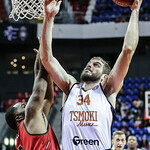 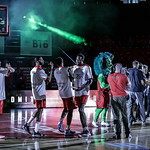 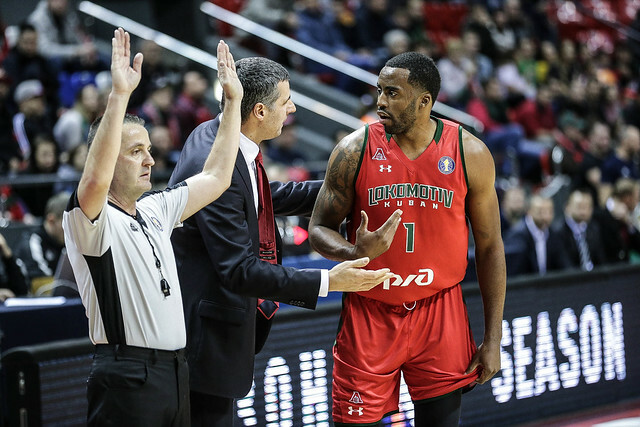 Lokomotiv-Kuban bounced back from last week’s setback to Astana with an 80-69 win over visiting Tsmoki-Minsk. 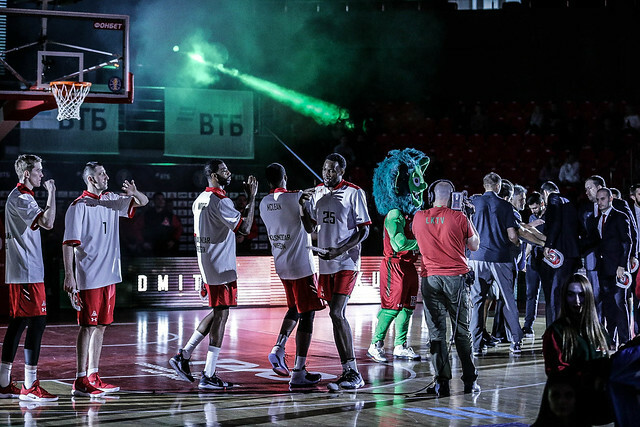 The home team was in control from the opening tip and led 24-13 at the end of the 1st quarter. 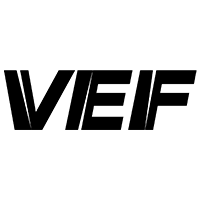 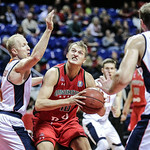 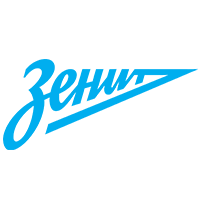 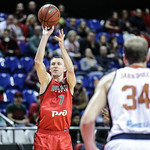 Minsk, which picked up wins in two of its last three games, did not find its rhythm on offense until it was too late. 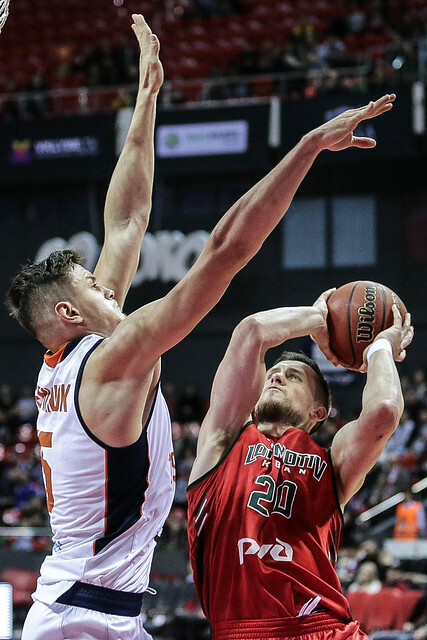 The visitors scored a measly 27 points in the first half and only had 40 entering the 4th quarter. 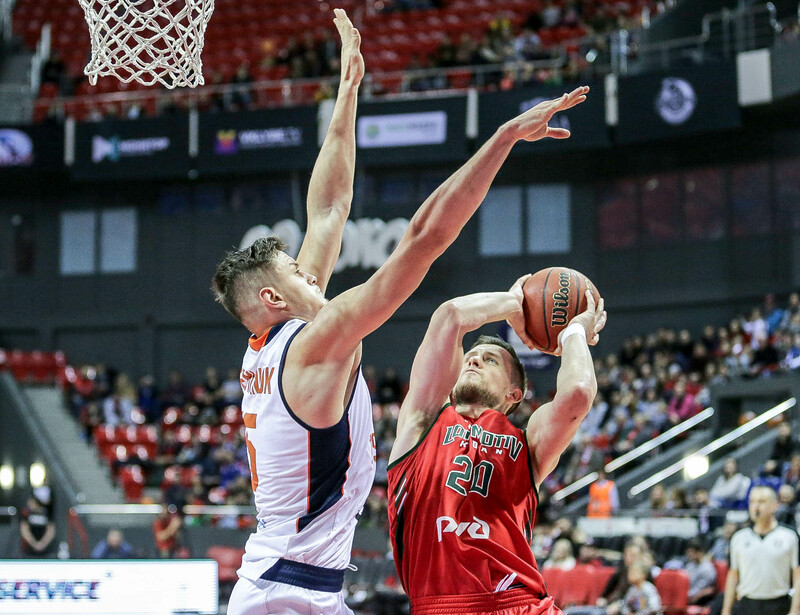 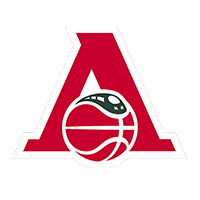 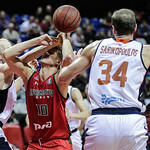 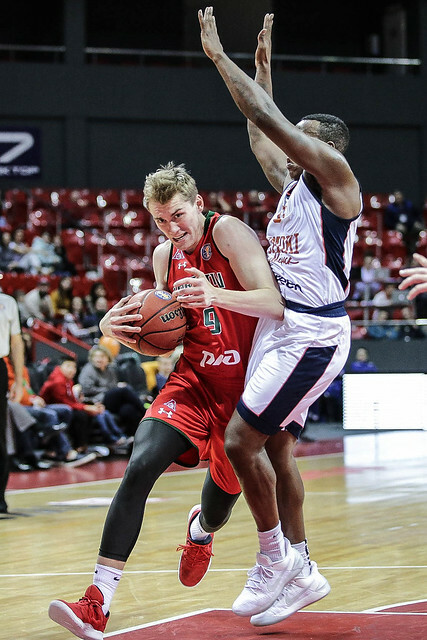 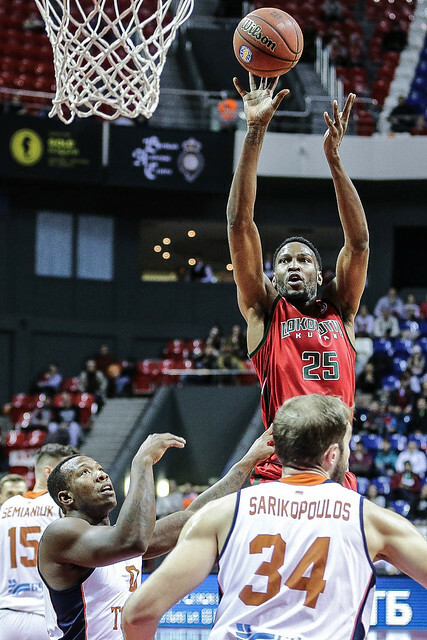 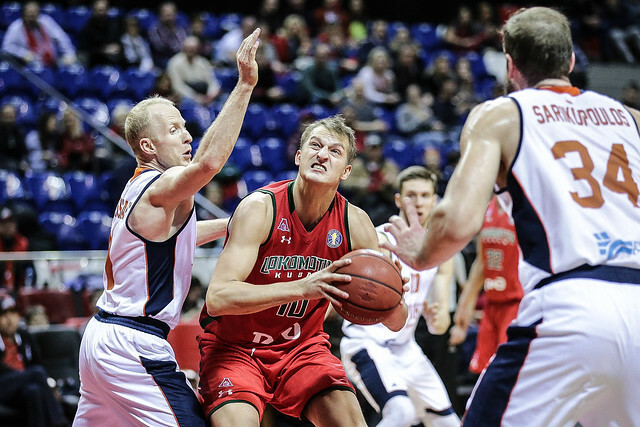 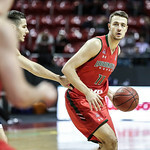 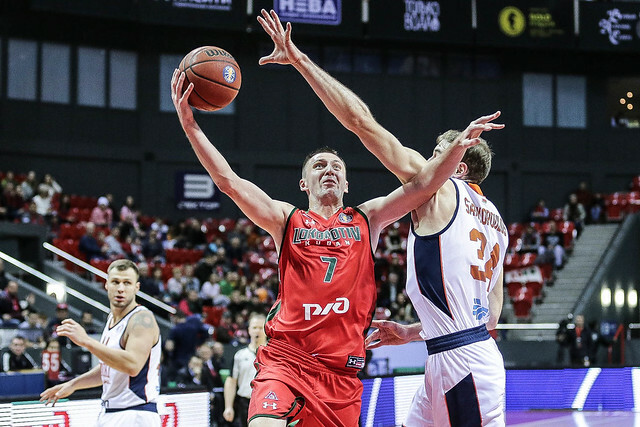 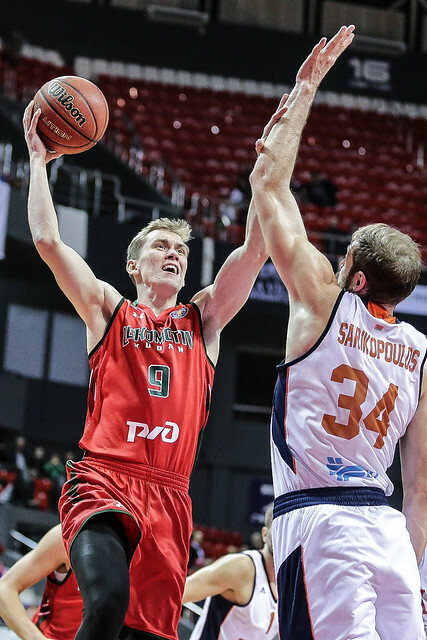 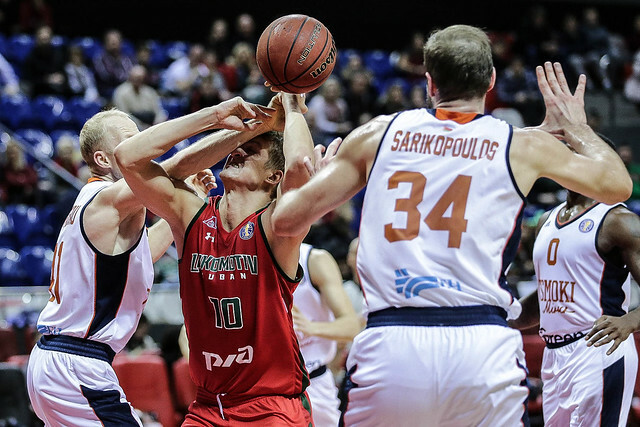 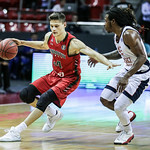 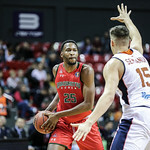 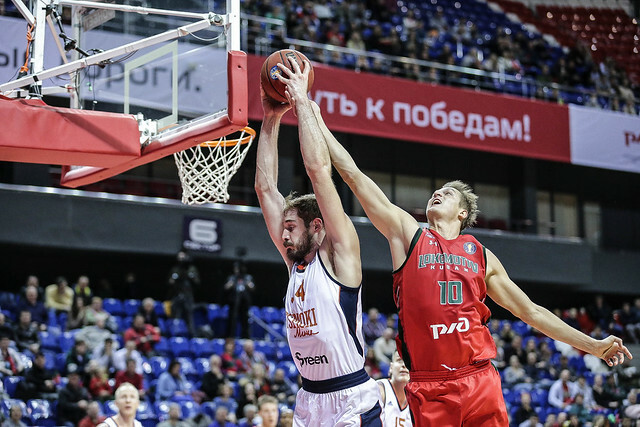 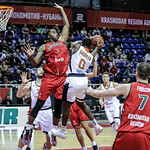 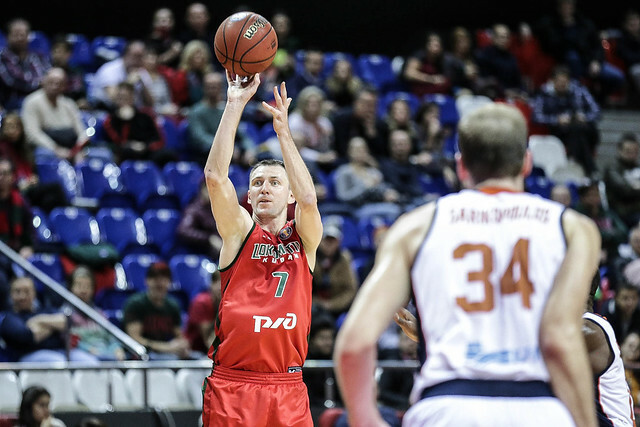 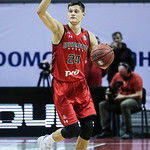 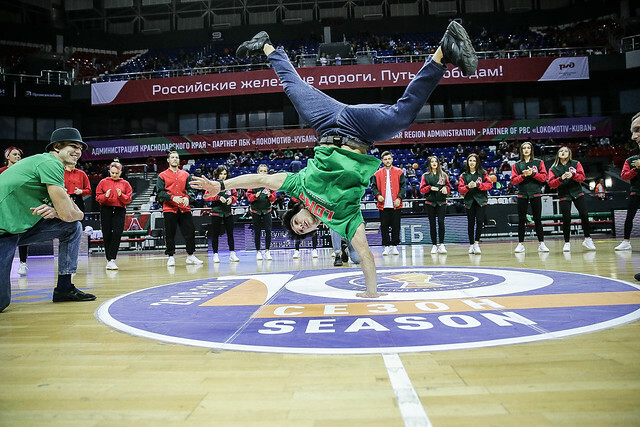 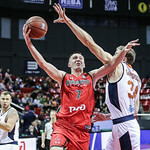 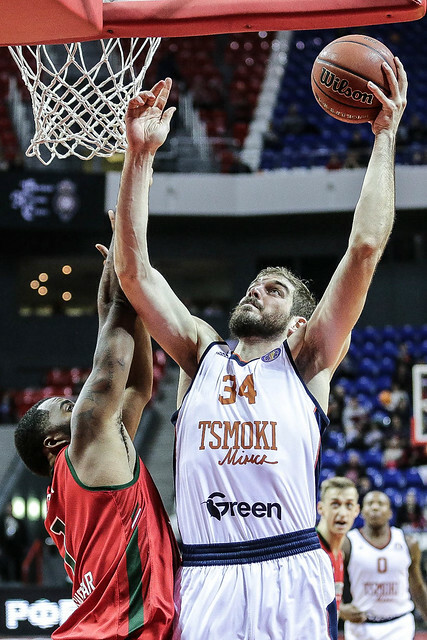 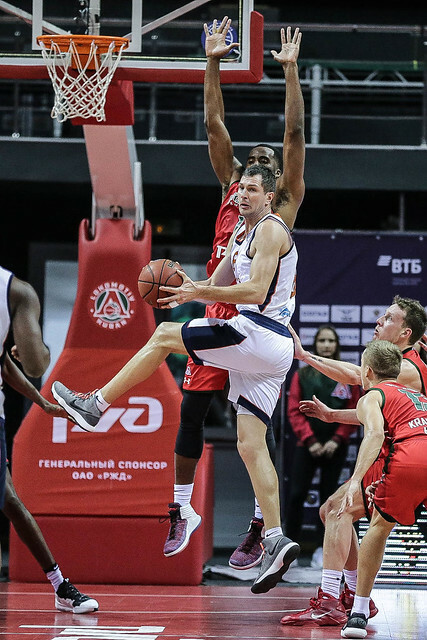 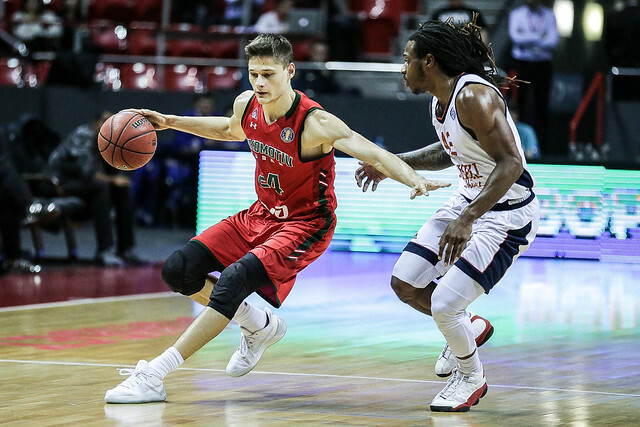 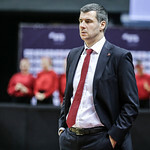 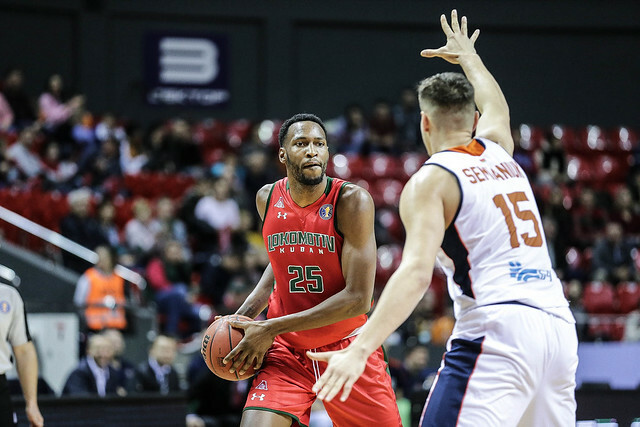 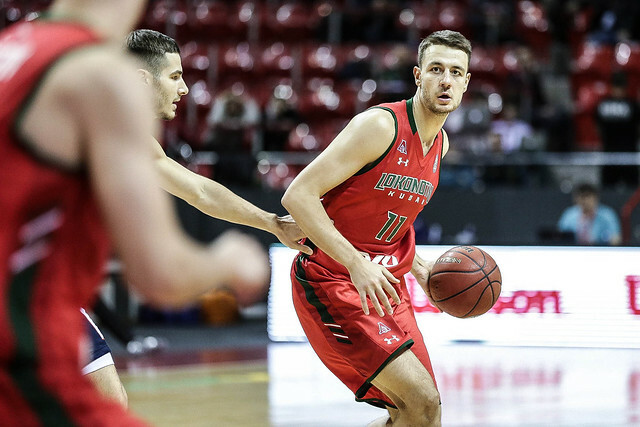 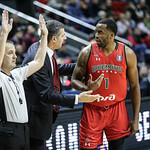 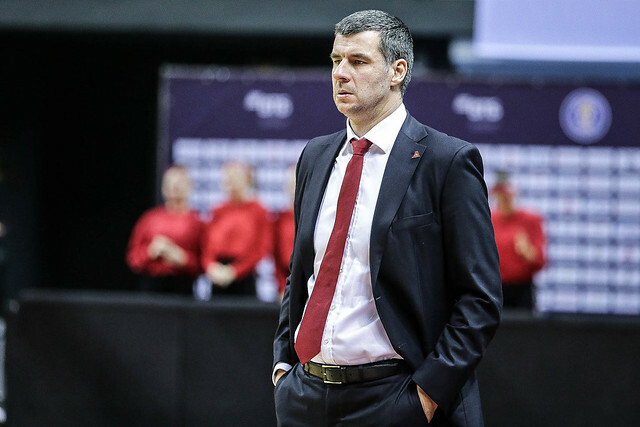 Lokomotiv struggled from beyond the arc, but was efficient enough on two-point attempts to seize a commanding 25-point lead with 10 minutes remaining, 65-40. 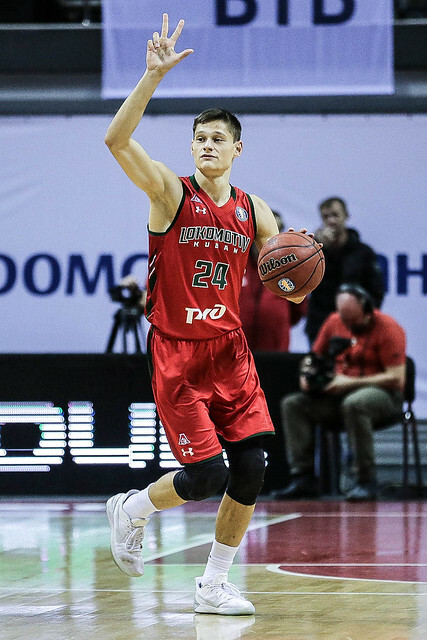 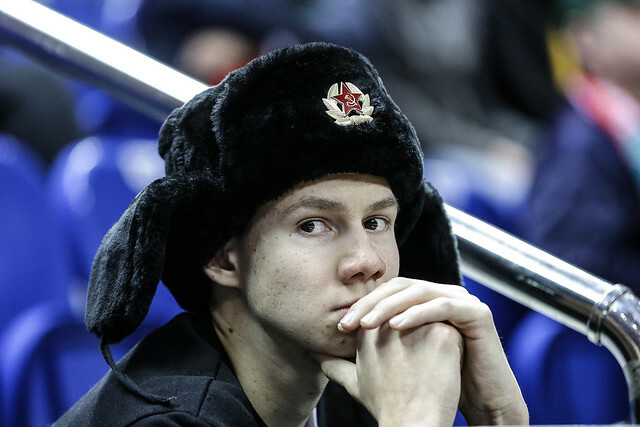 Dmitry Khvostov with 14 points and 11 assists led Krasnodar, which dished out an impressive 27 assists as a team. 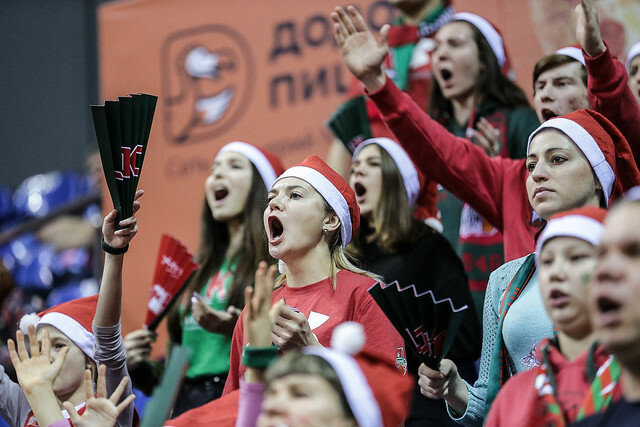 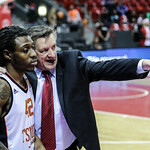 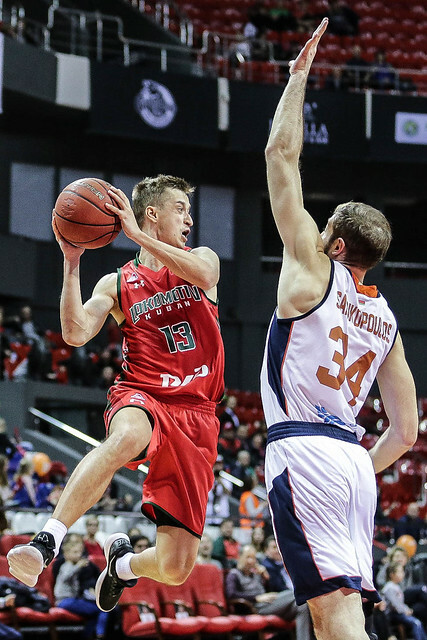 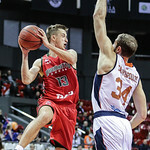 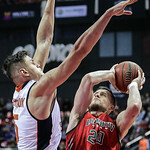 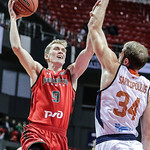 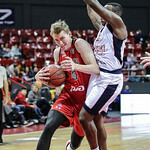 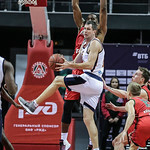 Minsk finally got going in the 4th, blitzing Lokomotiv for 29 points, including a 12-0 run to end the game, but the offense came too late as the Railwaymen were never threatened. 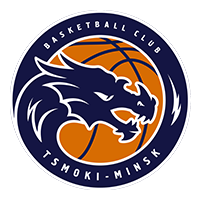 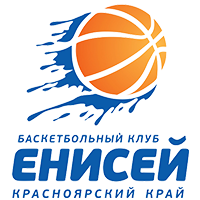 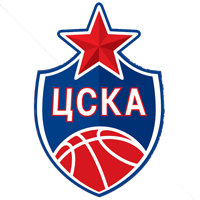 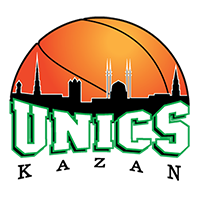 The victory helps Kuban improve to 6-4, while Minsk drops to 2-7. 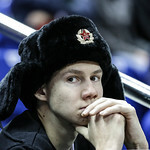 Dmitry Khvostov. 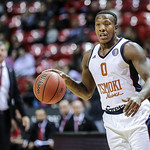 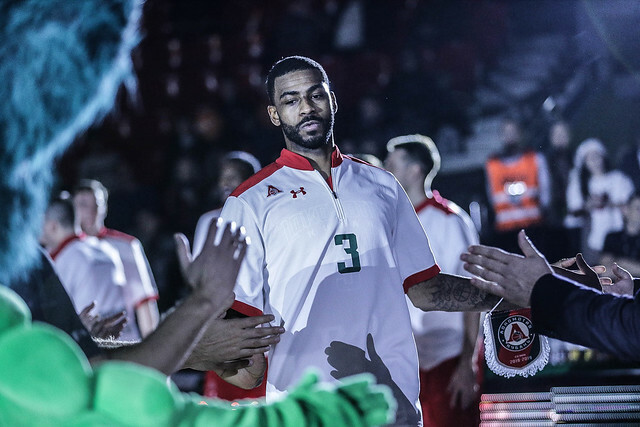 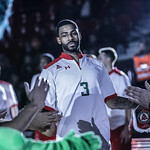 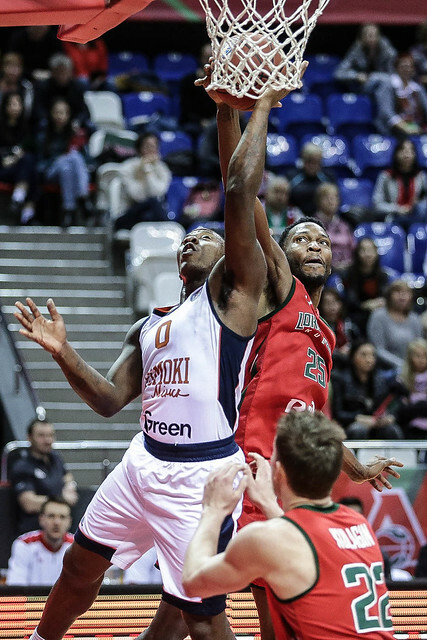 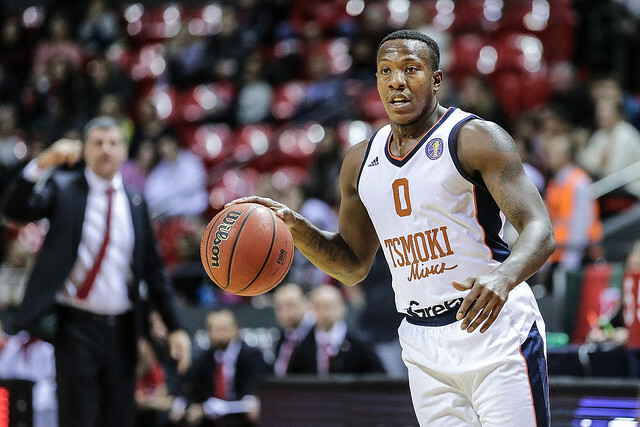 The Loko playmaker enjoyed a nearly flawless performance, recording a double-double (14 points and 11 assists) with only two turnovers and one missed field goal. 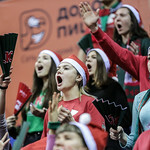 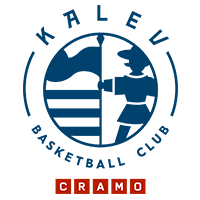 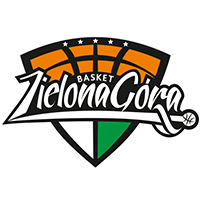 27-14 – the Railwaymen had a huge advantage in assists. 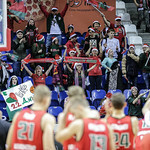 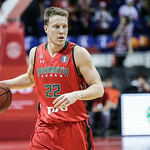 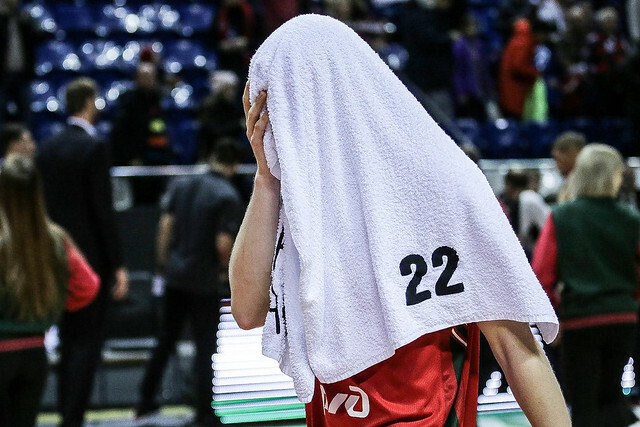 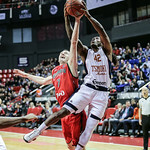 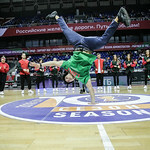 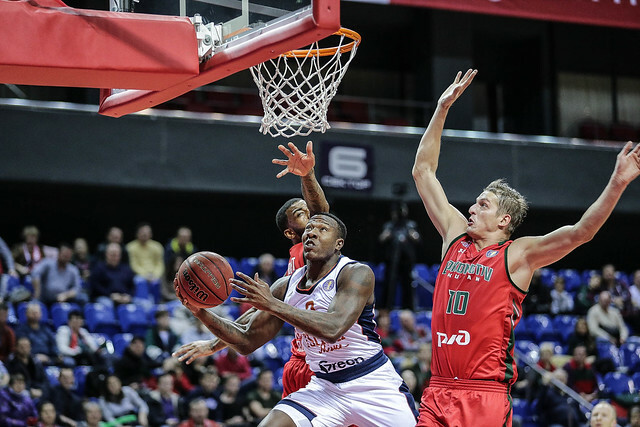 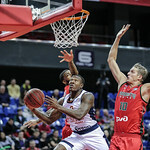 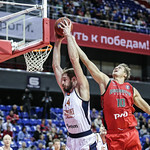 Kuban also dominated the glass, 37-24.